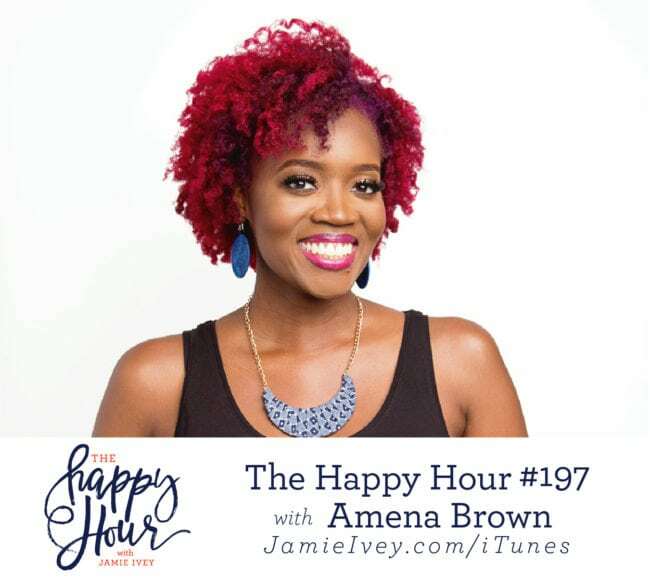 On the show today, Amena and I talk about everything from grief, infertility, ministry, and the creative process she goes through to bring a poem to life on stage. One thing’s for sure – I could never do her job! Amena and I dive right in and start talking about the feelings of living a life you didn’t think you’d live. Amena shares how she learned to grieve the loss of expectations, and how she realized, “to experience joy most fully, I had to also experience the grief.” We also talk about the importance of finding those people who will walk beside you and be truly present with you amidst different seasons of life. In the second half of the show Amena describes her creative process as a poet and you guys, it’s incredible. We talk about performance as a craft and ministry, and she tells us how we can find spoken word in our own communities. Amena then discusses her involvement in international ministry. Amena reminds us how important it is to really know the organizations you’re going with, what they represent, and most importantly who and how they’re partnering and led by those in that country. SAS Footwear – code: happyhour for free shipping or mention Happy Hour in-store for $10 off. Follow SAS Footwear on Instagram!